Our identities are an ever-changing, ever-evolving concept. One day we’re the brilliant masters of our universe, juggling work and home responsibilities with ease, the next day we’ve left the stove on, dropped our cell phone down the garbage disposal, and forgotten to pick up our child from dance class. The dejected look on his, or her, face tells us that we’ve let them down; we’ve failed as parents. But do any of these scenarios define who we really are? 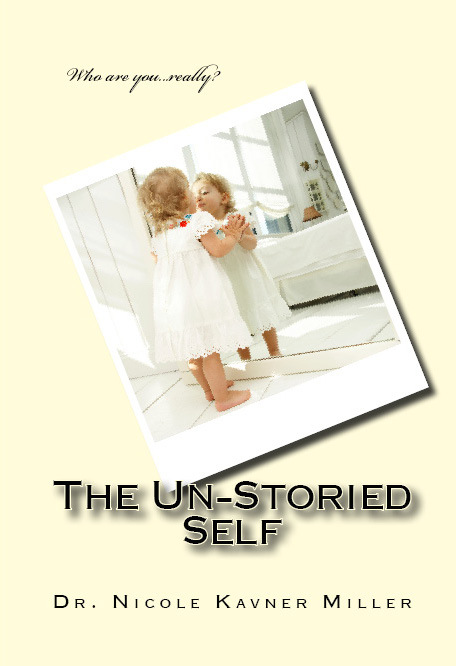 Are we the sum total of the stories we believe about ourselves? Who would we be without any story? 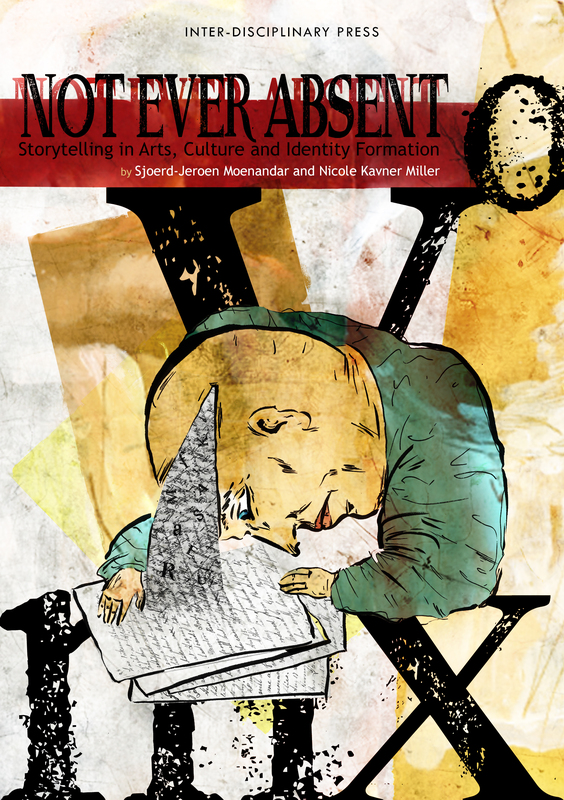 Edited by Sjoerd-Jeroen Moenandar, Ph.D. and Nicole Kavner Miller, Ph.D.
Storytelling has always played a central role in the formation of cultures and communities. All cultures define themselves and their place in the world through their stories. Similarly, our identities are largely constructed as narratives, and it is with the aid of storytelling that we manage to conceive of ourselves – our selves – as meaningful wholes. Thus, storytelling is not ever absent: it is to be found in literature, social life, in the places we visit and the buildings we live in. This volume presents storytelling in various appearances: from ancient myths and oral history, to transmedia narratives and digital stories. Different forms of narrative are analysed, as is the use of storytelling as a method for e.g. counselling, education and research. Throughout twenty-five chapters, a compelling overview of recent research on the topic is provided, both stressing the omnipresence of storytelling and exploring what storytelling is and isn’t. The Greek myth of Narcissus is a timeless story of the perils of succumbing to projection and illusions. 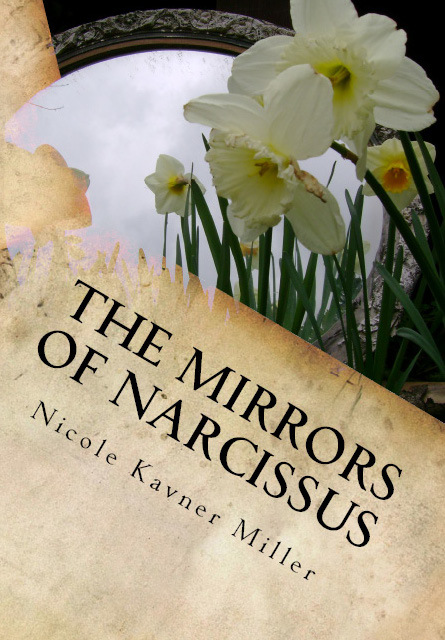 In this farcical novella, we continue Narcissus’ story, as he travels through Hades on the greatest adventure there is – the quest for self-awareness. Heavily influenced by Joseph Campbell and Carl Jung, it is a Hero’s Journey toward individuation, and of finding the true meaning of love itself.